Okay, so we guess the best place to start is to explain who the heck Saint Patrick is… so who the heck is he? Well, it’s believed that Saint Patrick lived during the 5th Century in Ireland as a Romano-British missionary, preaching the Christian faith. Throughout history, we have learned much of the information we know about this famous figure from a book called The Declaration – which many believe was written by Saint Patrick himself. From this, we have learned that Patrick was kidnapped when he was just 16 years old and taken to work as a slave in Ireland. During this time, he found solace in God and Christian teaching, and eventually found the courage to flee the country and his slavery. Yet, Patrick later returned to Ireland to convert thousands who lived in Northern Ireland and allegedly drove many druids out of the country. It’s believed that his mission sparked Christianity in the region, as Patrick was willing to incorporate Irish values within the Christian religion. In fact, Saint Patrick is the whole reason the famous Celtic Cross exists – so it’s no surprise that he was made the official patron saint of Ireland. 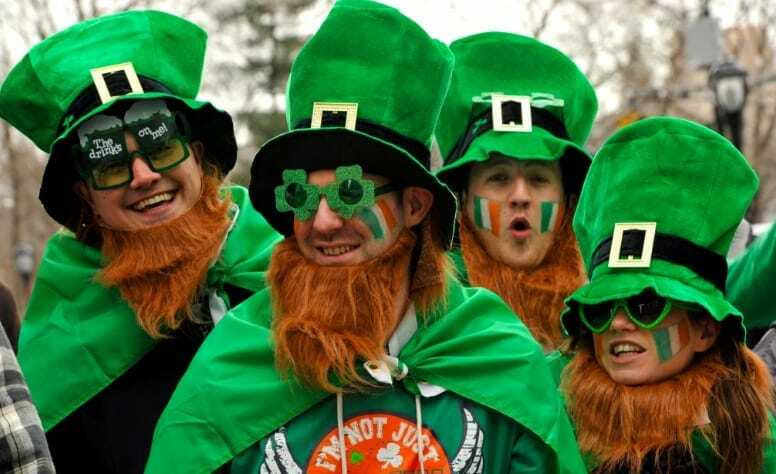 According to the history books, Saint Patrick’s Day became an official holiday in the early 17th Century, when it became a feast day to celebrate the efforts of Saint Patrick himself, and the history of Christianity within the country. This day also celebrates Irish culture as a whole – but it not solely celebrated in Ireland. While it is a major holiday in the country, many places around the world also celebrate the holiday, thanks to Irish migration over the past few centuries. So how do you really celebrate Saint Patrick’s Day? Well, back in the day you would simply feast with your friends and families and celebrate your Irish roots, but modern tradition has changed slightly. Nowadays, Saint Patrick’s Day celebrations involve parades, music, sports competitions, festivals, dances, banquets, military bands and more. 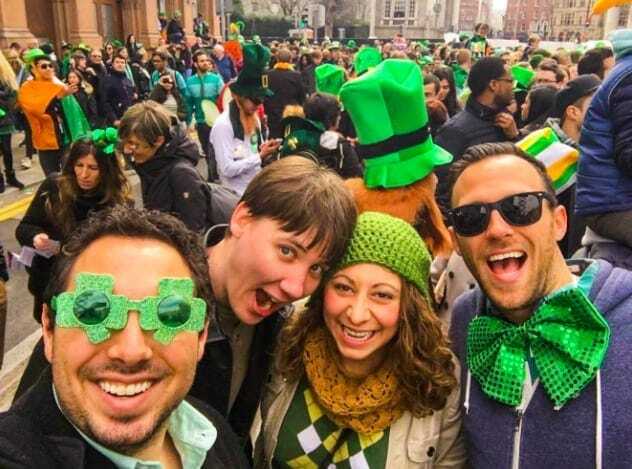 You will normally see the streets of Ireland bathed in green, and groups of people filling the streets with merriment. After all, it wouldn’t be Saint Patrick’s Day without ‘wetting the shamrock’ would it?! Unfortunately, many believe these modern traditions have tarnished the real meaning of the holiday. Now, this holiday is associated with lewd and drunken behavior – which is not what it is all about. Saint Patrick’s Day is always one that we celebrate year by year, but have you ever stopped to think what it’s all about? Well, now you can enjoy the festivities while understanding the real meaning of the holiday.